For the last few years (since Google launched and the effectively killed Allo), Hangouts has been slowly dying. Bits of it have been broken off, and others were outright killed. According to a report by 9to5Google‘s Stephen Hall, its days are very literally numbered. The service is expected to shutter in the not-so-far-off year 2020. 9to5Google doesn’t name its sources, but this wouldn’t be an unexpected development. With Allo effectively dead (though technically still functional), it was surprising that Google kept Hangouts around as long as it did. Sadly, Hangouts is still widely used among certain circles — especially among Android developers and Google enthusiasts, given its integration into the company’s other products and services, like Gmail. Hangouts Chat and Meet, the two corporate-targeted Hangouts G Suite spin-offs, will continue to operate following Hangouts expected demise, according to 9to5Google. 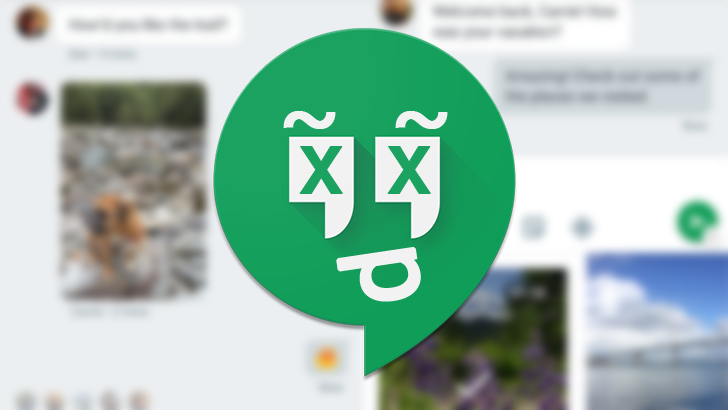 There isn’t any word yet about what will happen to users’ existing Hangouts data, though. Those relying on Hangouts chat histories should likely consider taking a Google Takeout sometime before it dies. What will happen to those “Chats” in Gmail? 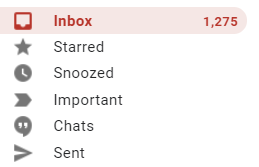 Also, sort your inbox Artem, jeeze. We reached out to Google for confirmation and with our questions surrounding the persistence of existing Hangouts data, but received no response by the time of publication. We’ll update our coverage if any comment is provided. Google’s Product Lead for Communications, Scott Johnston, called the original report “shoddy reporting” and states no decisions have been made about shutting Hangouts down.